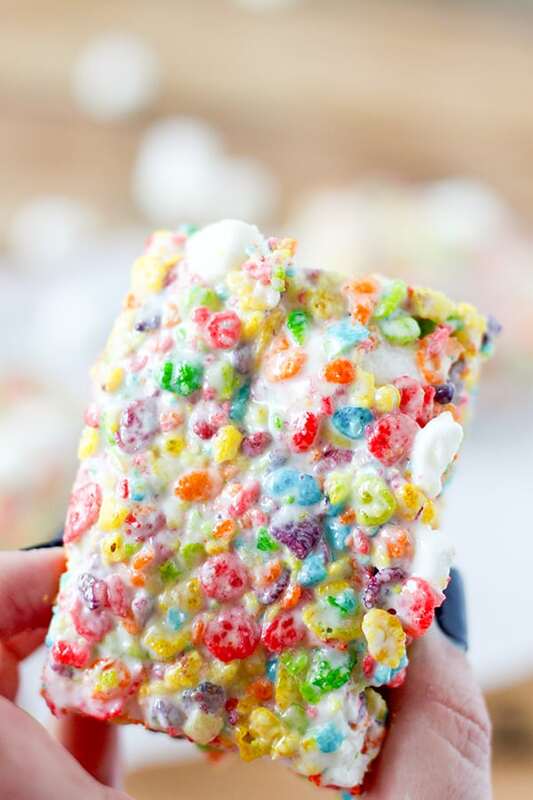 These Rainbow Marshmallow Dream Bars are the ultimate Fruity Pebbles treats! Super soft and colorful, these bars are so good that they needed a name that was a little more exciting than Fruity Pebbles treats! My kiddos were recently in a performance of Seussical the Musical and I wanted something fun and colorful to donate to the concession stand and these were a huge hit! Fun, colorful, and packed with marshmallows, these would be perfect for Easter, St. Patrick’s Day, Dr. Seuss parties or anytime really! 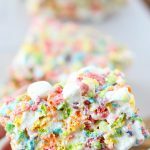 The secret to these super soft Rainbow Marshmallow Dream Bars is that the marshmallows are added in THREE stages, so you have a variety of marshmallow texture that is just heavenly! Start with a large cooking pot and melt cubed butter over a very low heat. I like to start with cubed butter so it melts more evenly. We don’t want any hot spots where the butter starts to brown. Next, add in 16 cups of mini marshmallows. 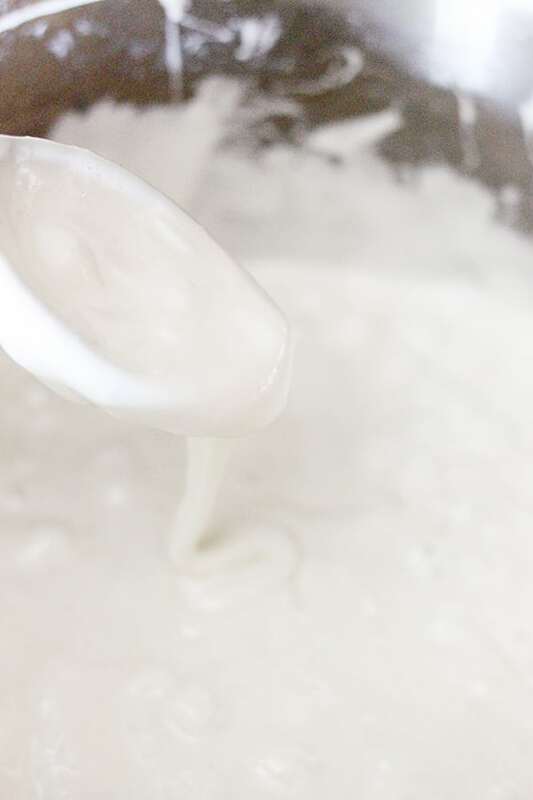 Using a wooden spoon, silicone spoons or mixers are too flexible to easily stir a large amount like this, continually stir butter and marshmallows over very low heat until marshmallows start to melt. Take your time! Melting marshmallows over high heat leads to hard marshmallow treats! TIP: Have everything measured and divided before you begin melting the butter. I keep the Fruity Pebbles set aside in a large bowl and divide the marshmallows according to the recipe in bowls as well. This way, you don’t worry about losing count of the measurements as you work. 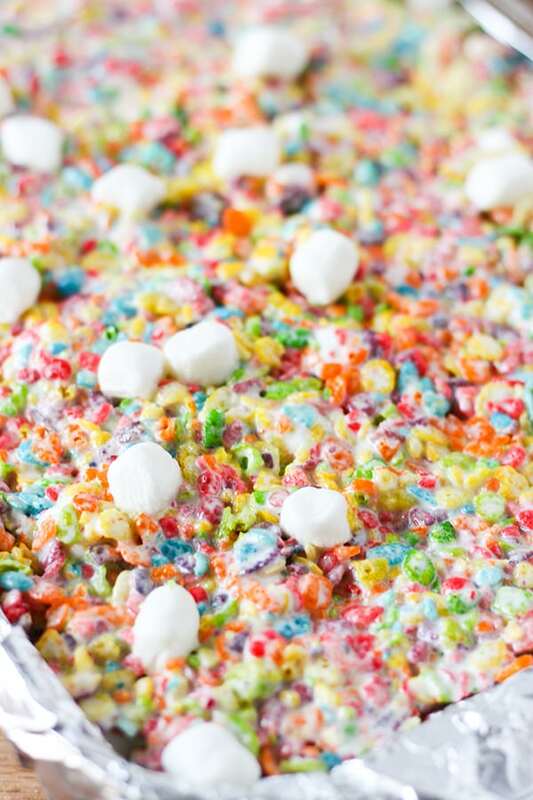 Once the marshmallows are mostly melted, remove from heat and stir in salt and Fruity Pebbles cereal. 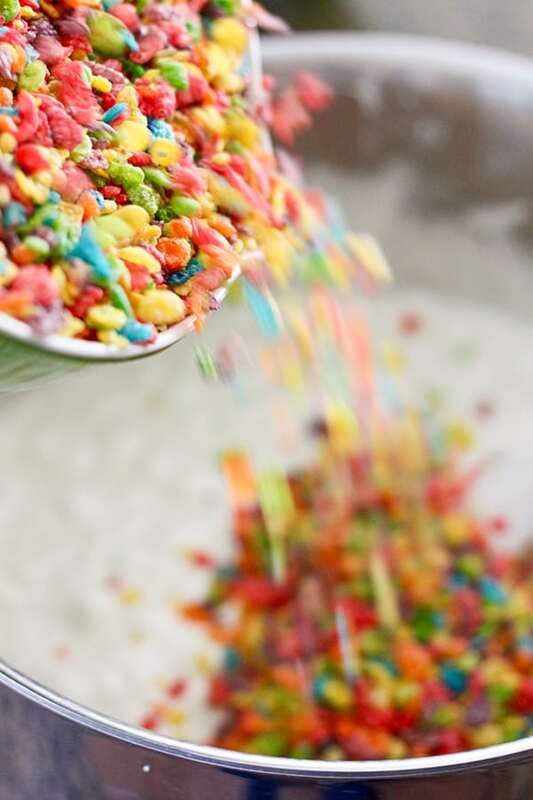 Once the melted marshmallows and cereal are well combined, stir in additional 4 cups of marshmallows, reserving a handful to top the treats with. These will be the marshmallows that are only partially melted, my favorite part of the marshmallow dream bars! 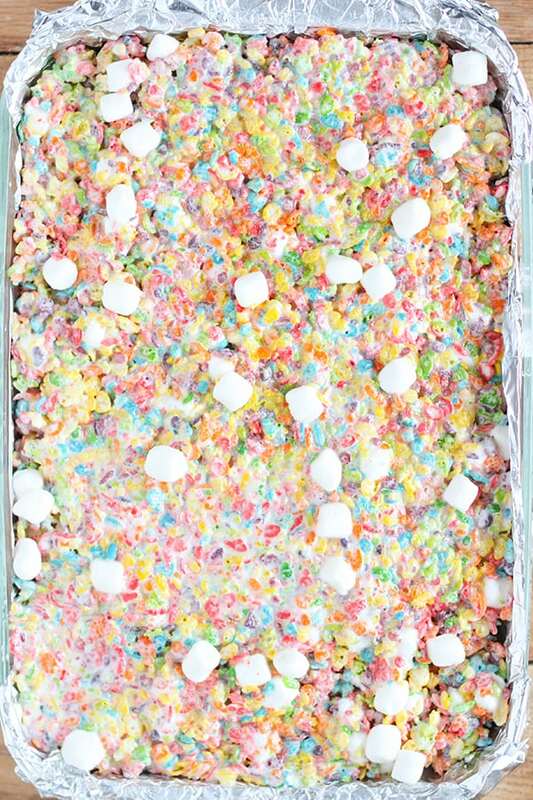 Transfer the mixture to foil lined baking sheet, sprinkle final handful of marshmallows on top, and lightly press into pan. I find that slightly damp hands work the best to gently smooth out the mixture! Let cool at least 30 minutes before slicing. Makes 18 large bars, can be cut smaller or larger depending on preference. Best served same day. Line a 9x13 baking dish with foil and spray generously with non stick cooking spray. In a large cooking pot, melt butter gently over low flame. Once butter has melted, stir in 16 cups of mini marshmallows. Continue stirring marshmallows and butter over low heat until marshmallows have melted. 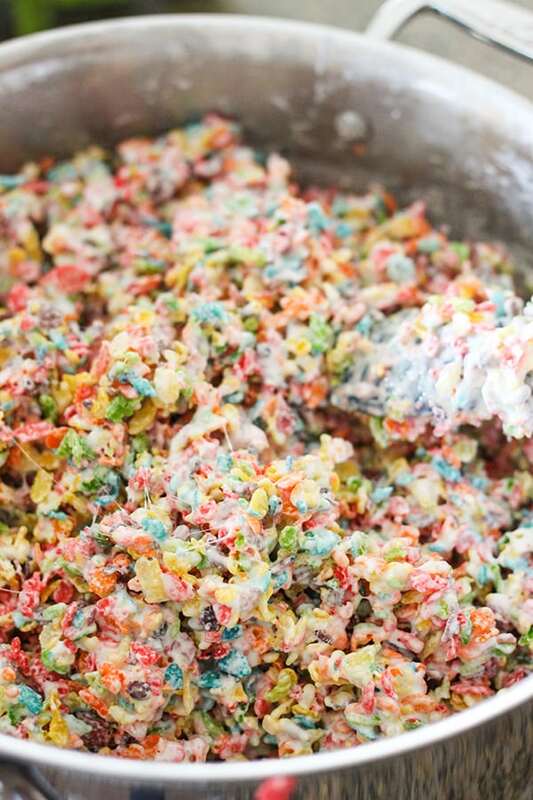 Remove marshmallow mixture from heat and stir in Fruity Pebbles cereal and salt. Stir in additional 4 cups of marshmallows reserving a handful to press on top of the bars. 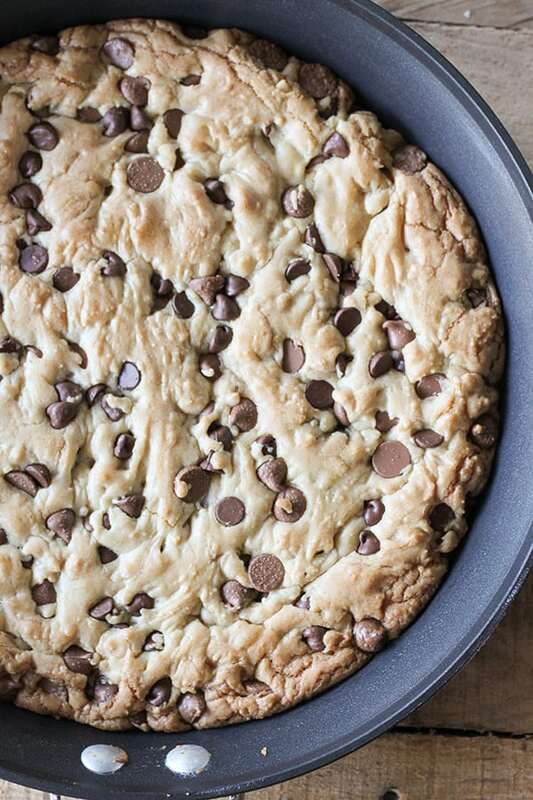 Transfer to baking dish, then top with remaining marshmallows. Use slightly damp hands to gently flatten. Let cool 30 minutes and cut into bars. For this recipe you will need approximately 42oz of mini marshmallows, I used two 16oz bags and one 10oz bag. You will also need 14 cups of Fruity Pebbles, which is about 1 1/2 15 oz boxes of Fruity Pebbles. Which means you would need to buy 2 15oz boxes unless your grocery store carries a large sized box. 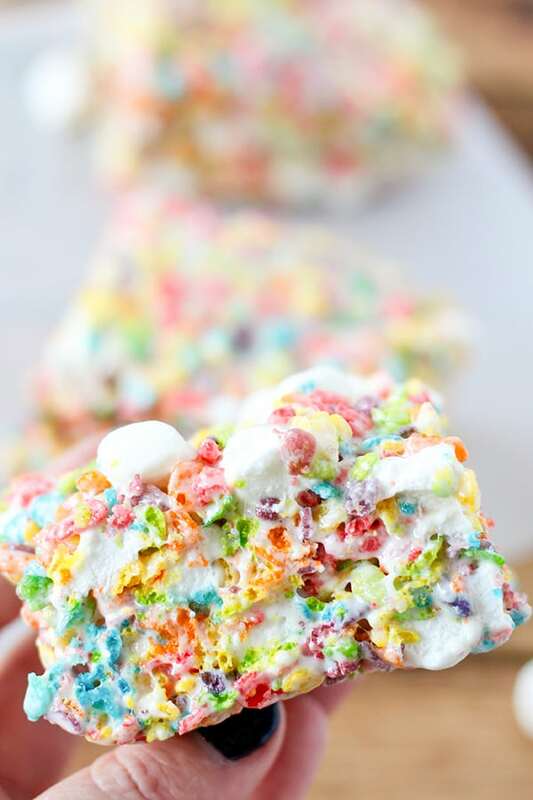 Don’t miss out on these Rainbow Marshmallow Dream Bars! 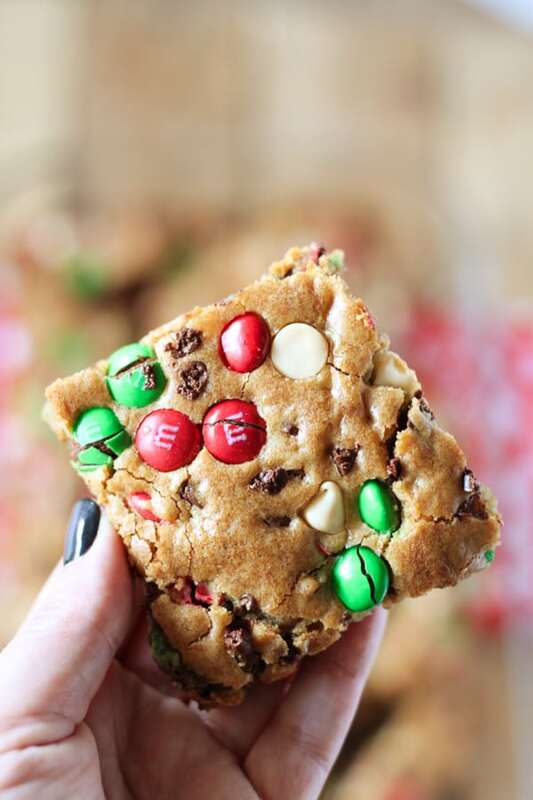 They are so good, you’ll never go back to plain marshmallow cereal bars again!